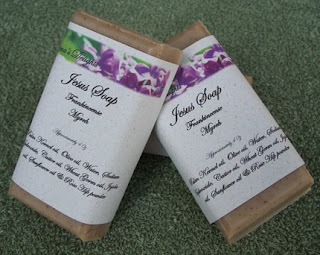 What else can you name a soap that has Frankincense and Myrrh. Well, I couldn't add the gold to it but I did add powdered Rose Hips. Rose Hips give you plenty of Vitamin C for your skin. With the addition of Sunflower oil & Wheatgerm oil this soap is loaded with Vitamin E and Beta Carotenes. 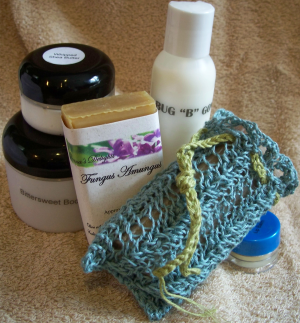 Your skin will love this soap! This is a perfect soap for Men and Women who don't like flowery smelling soap. So give yourself the royal treatment and buy a bar today.